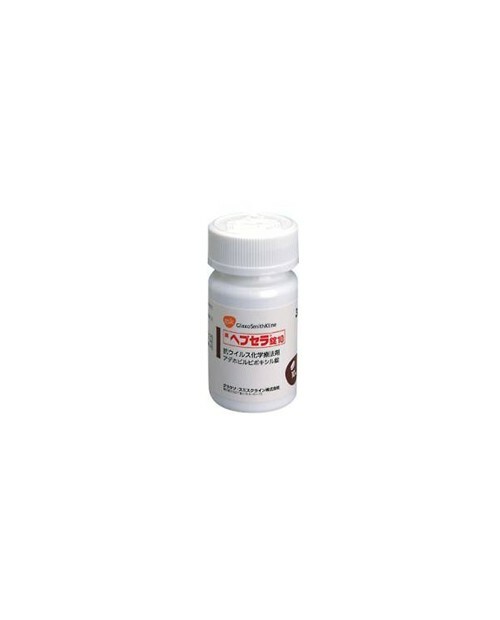 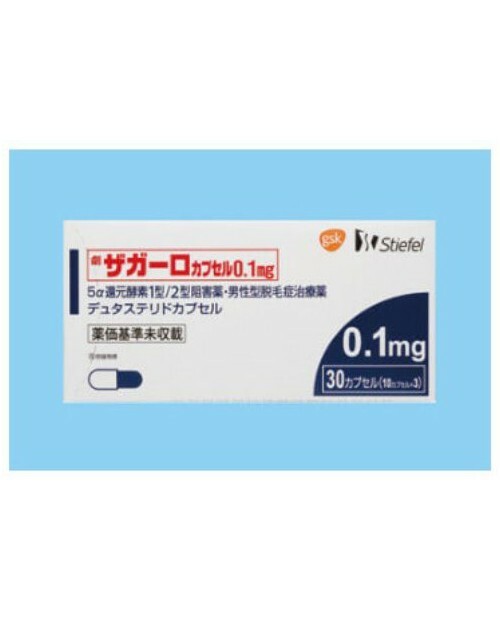 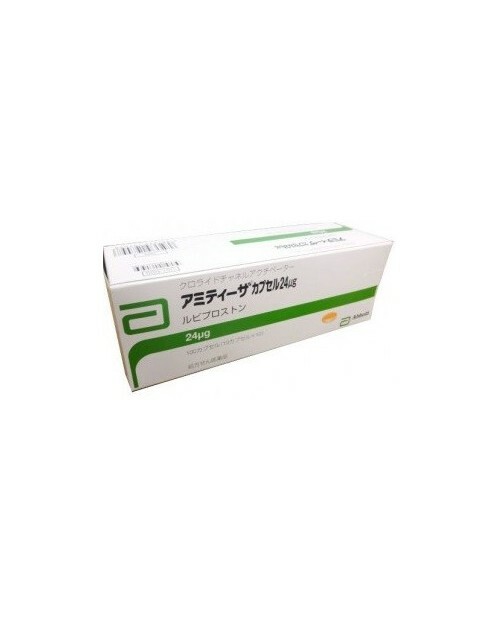 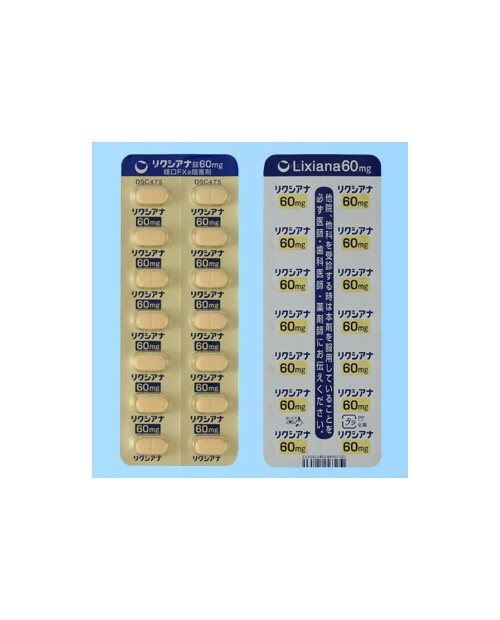 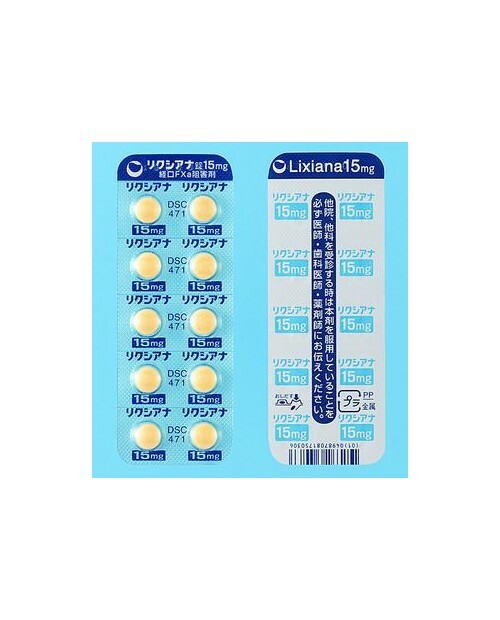 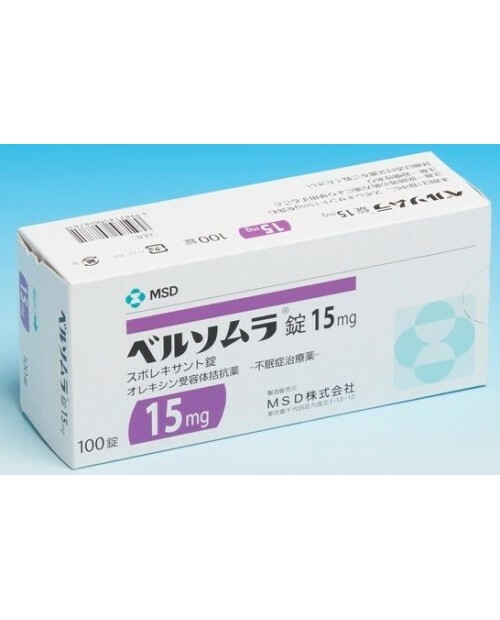 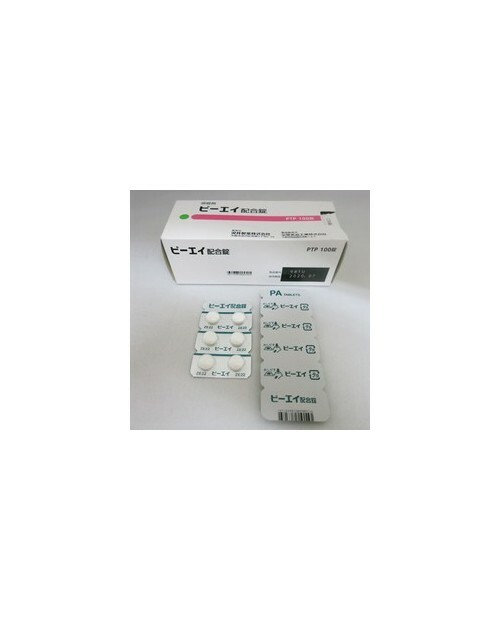 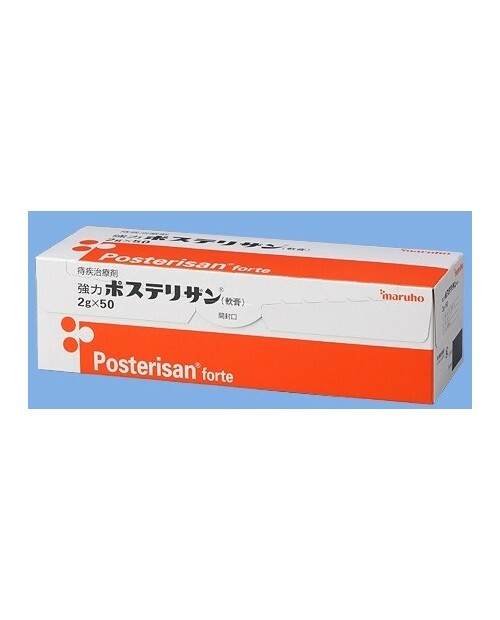 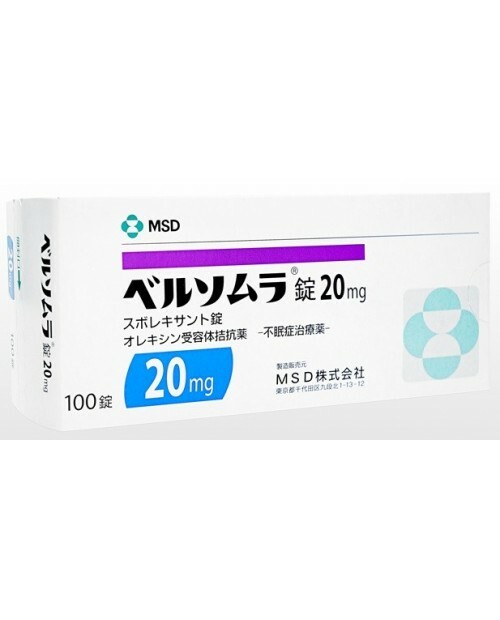 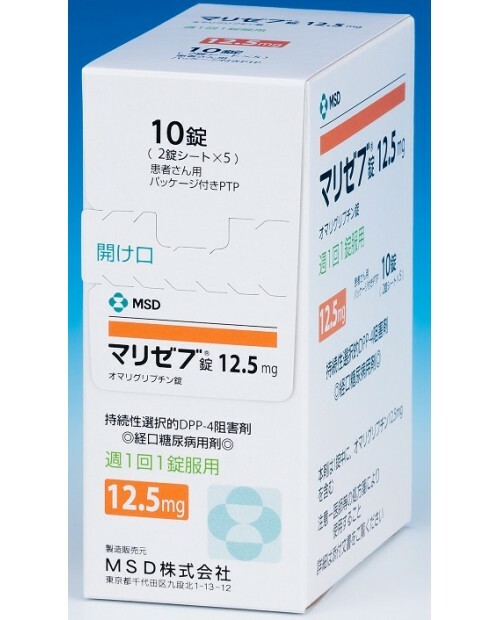 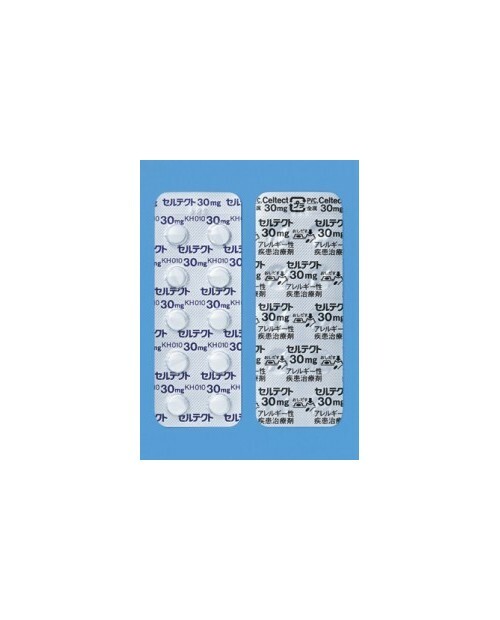 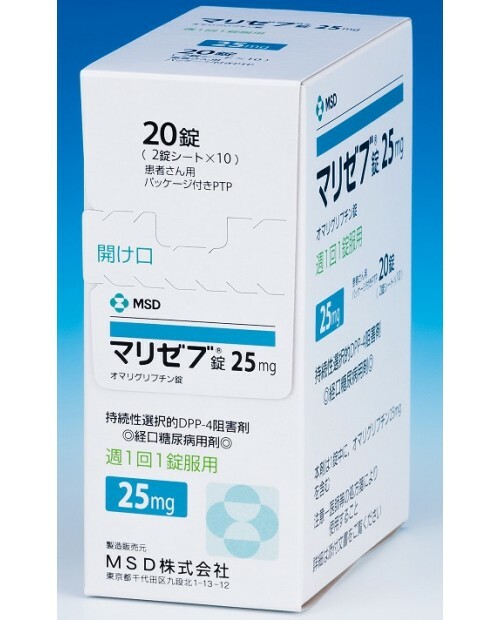 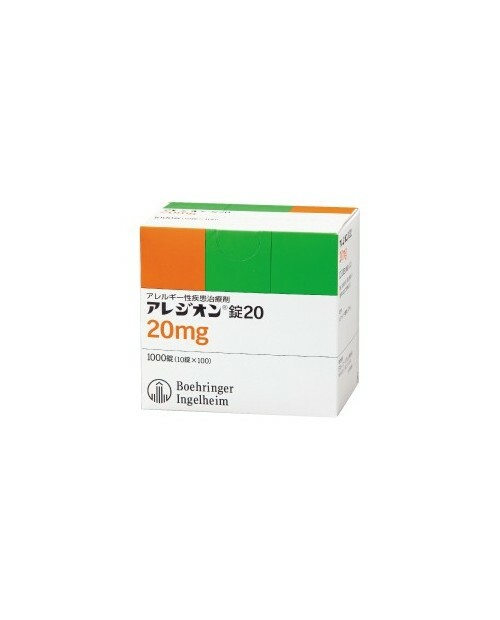 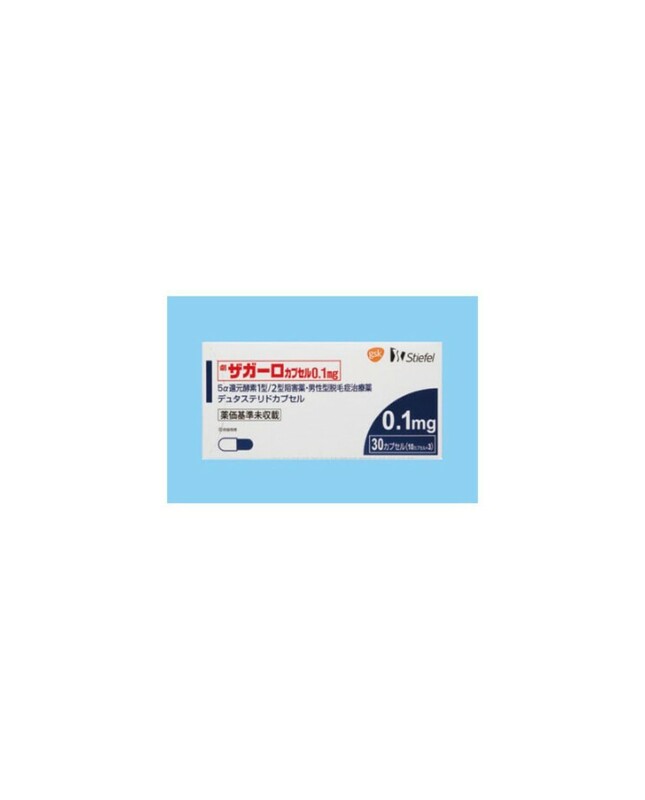 This medicine inhibits both isoforms (type 1 and type 2) of 5 alpha-reductase, suppresses the conversion of dihydrotestosterone from testosterone and retard the progression of male pattern hair loss. 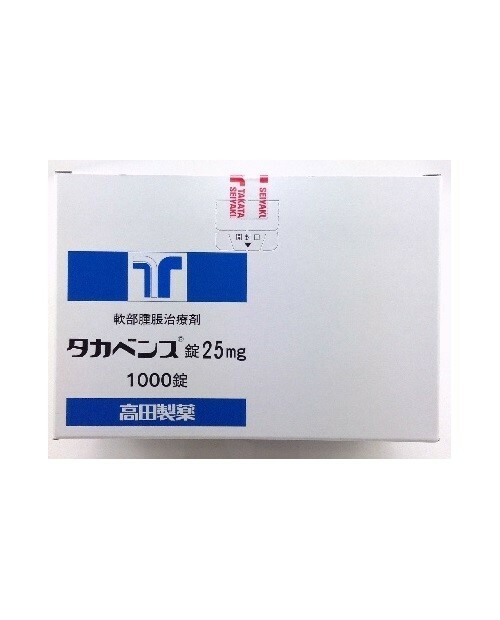 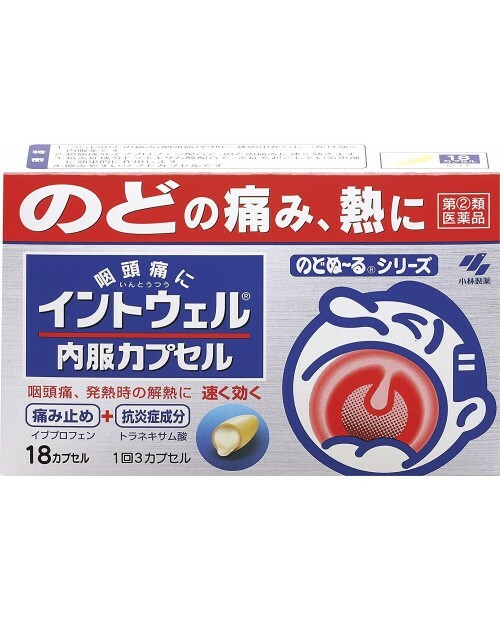 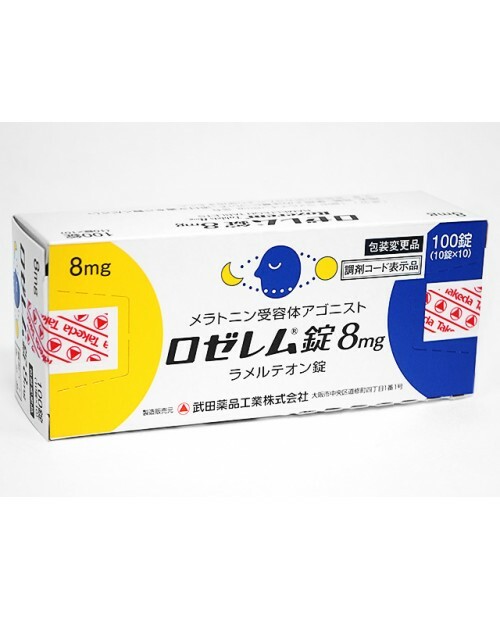 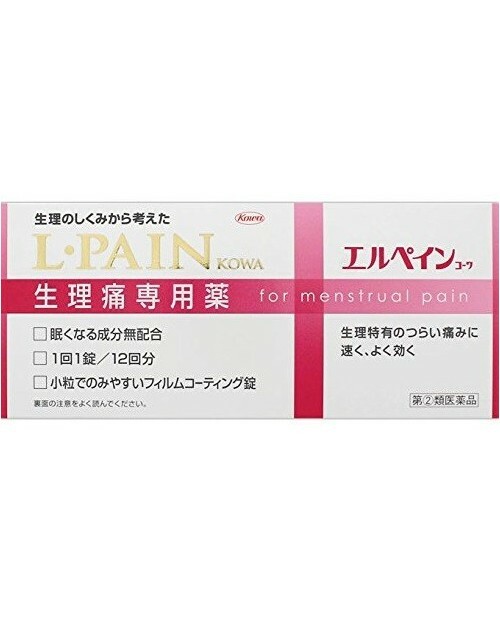 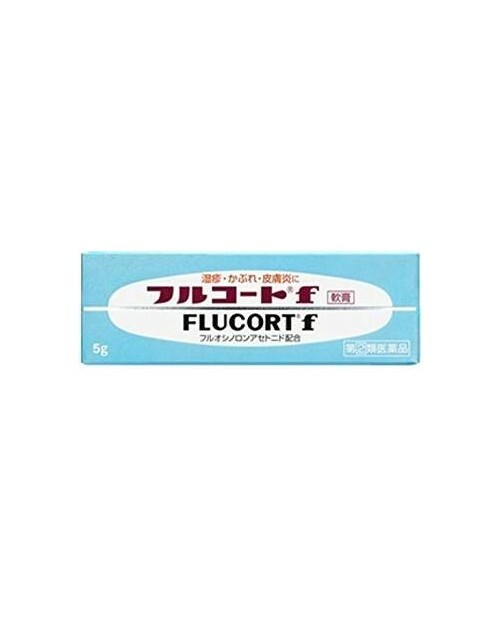 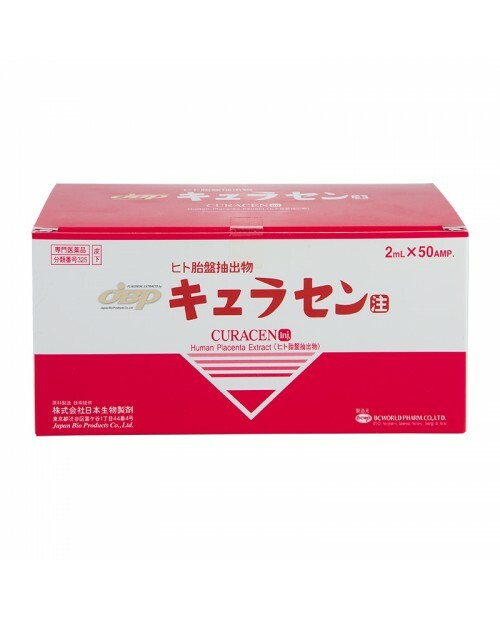 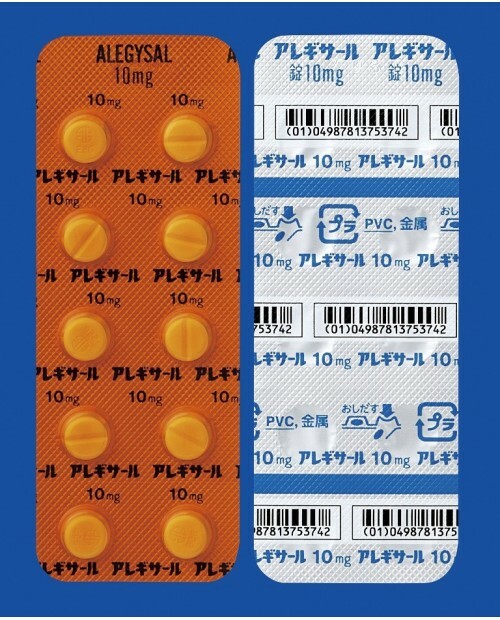 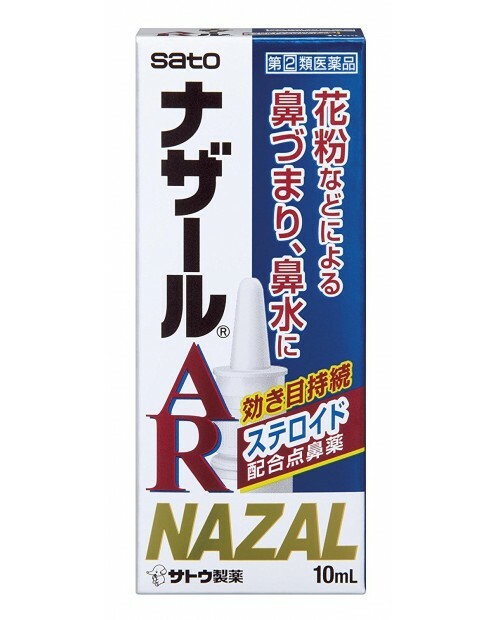 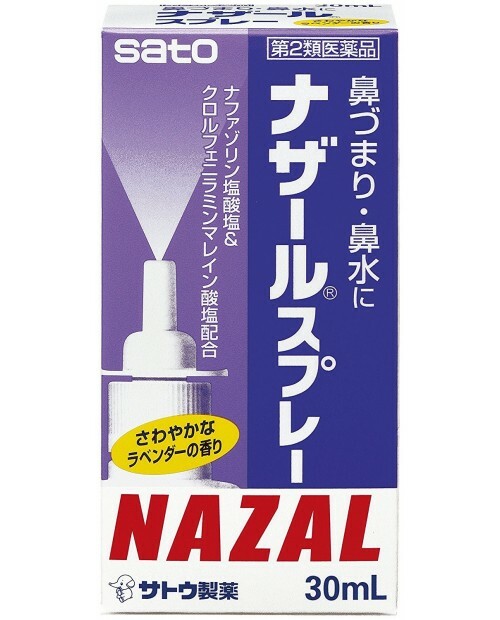 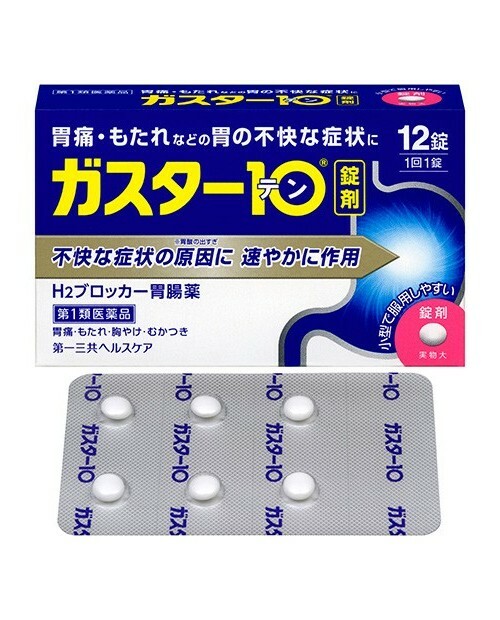 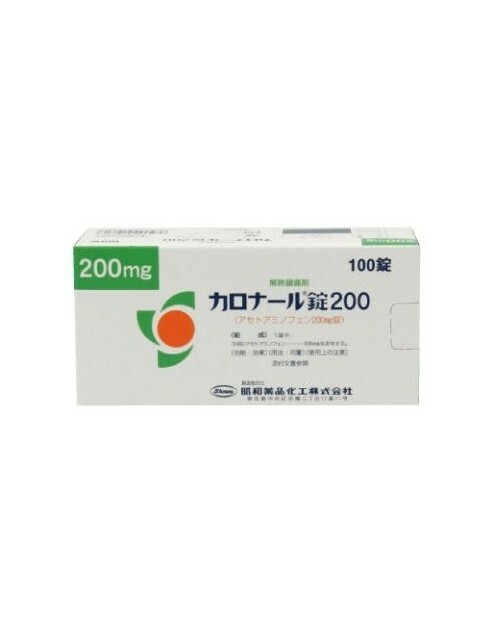 It is usually used to treat male pattern alopecia. 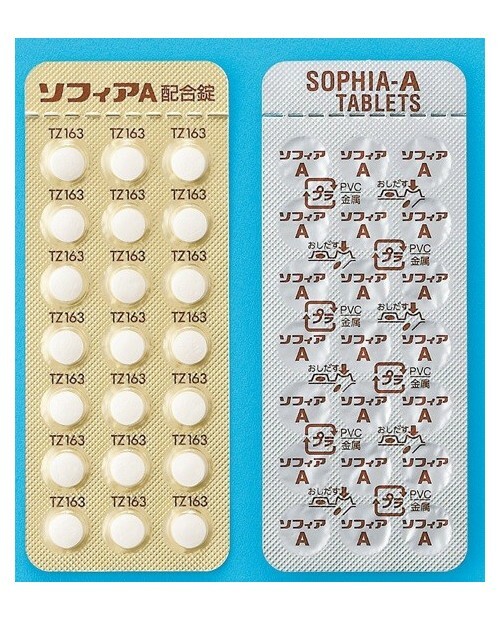 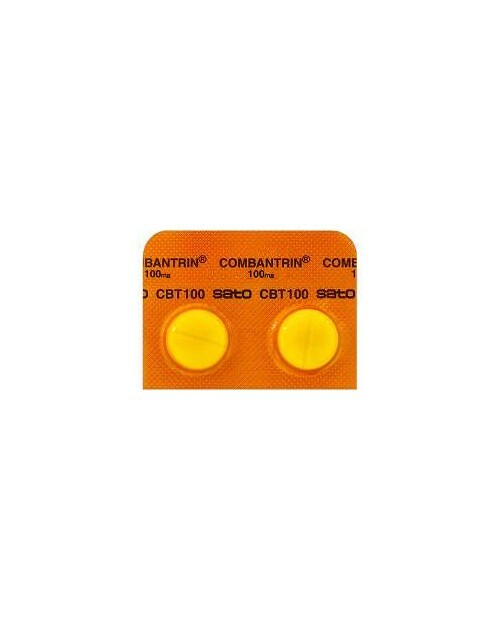 In general, for male adults, take 1 capsule (0.1 mg of the active ingredient) once a day. 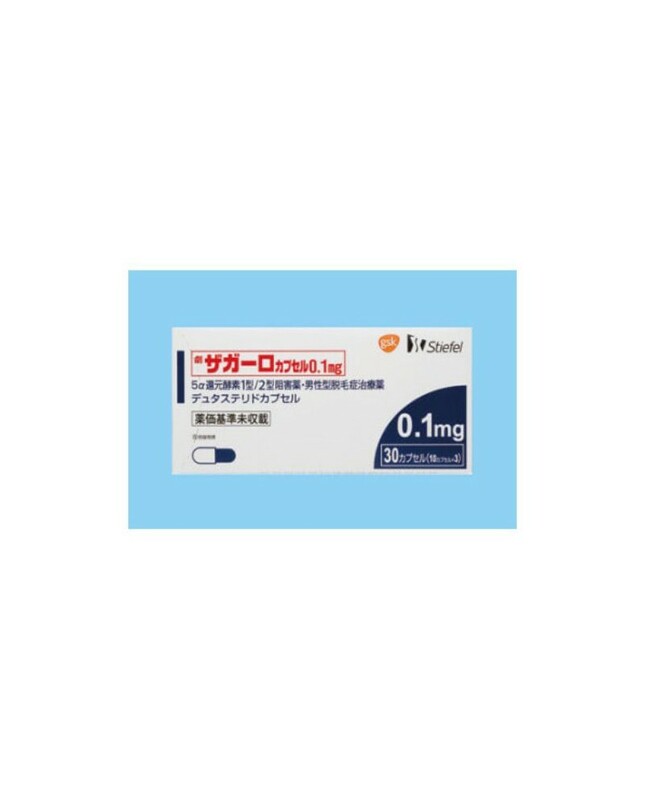 This medicine may be replaced with a high-dose capsule (0.5 mg of the active ingredient) once a day as needed. 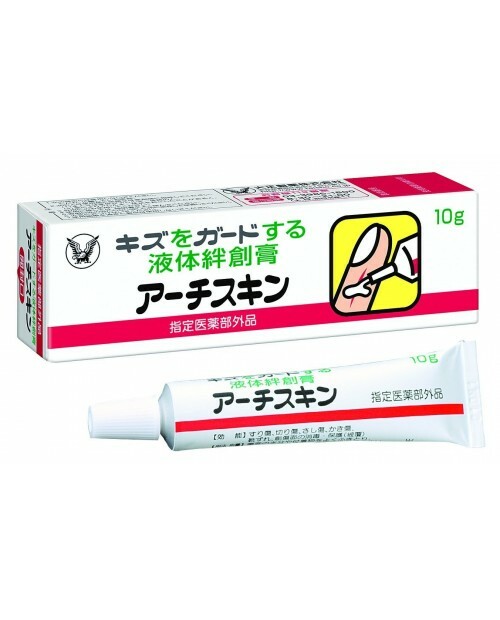 Strictly follow the instructions. 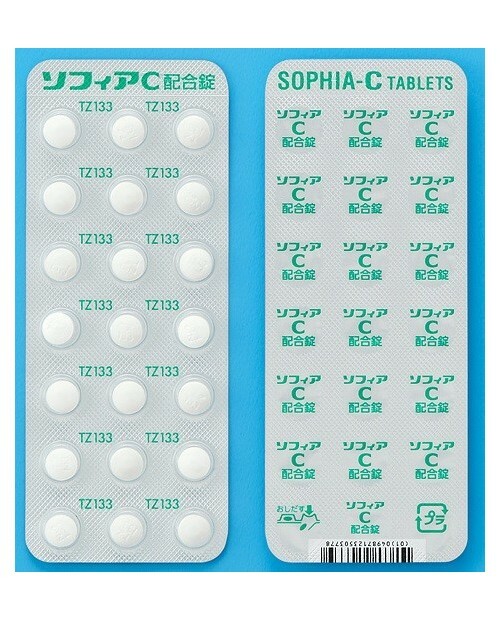 The ingredients contained in a capsule may irritate the oropharyngeal mucosa. 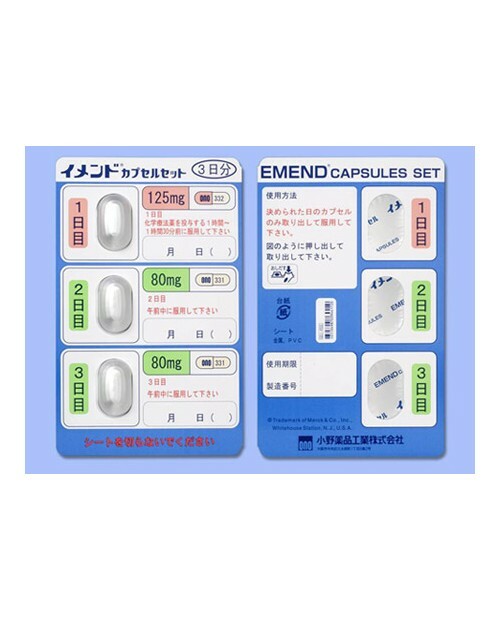 Do not chew or open the capsule when you take this medicine.